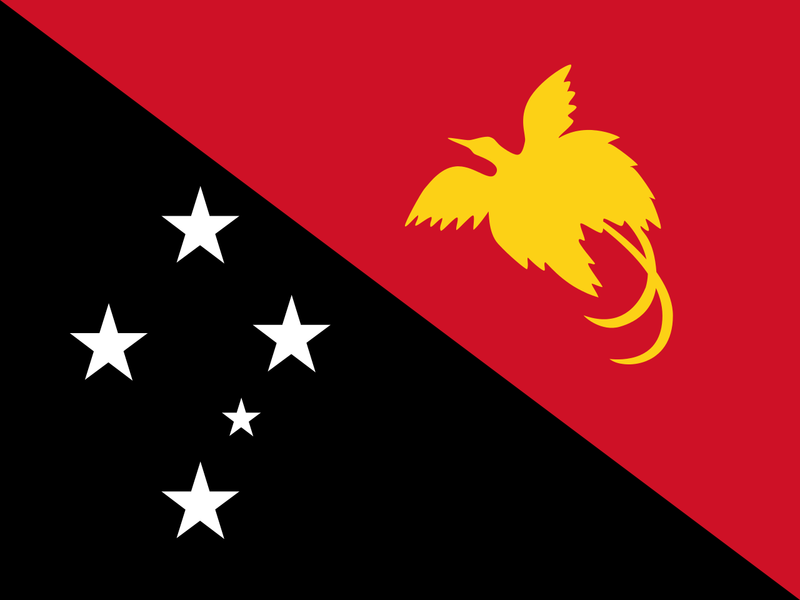 Ten years ago, a model commissioned by Exxon predicted that the 19 billion dollar liquefied natural gas project would almost double Papua New Guinea’s economy, and spawn a wide array of benefits from a 42-percent growth in employment to an 85-percent increase in household income. 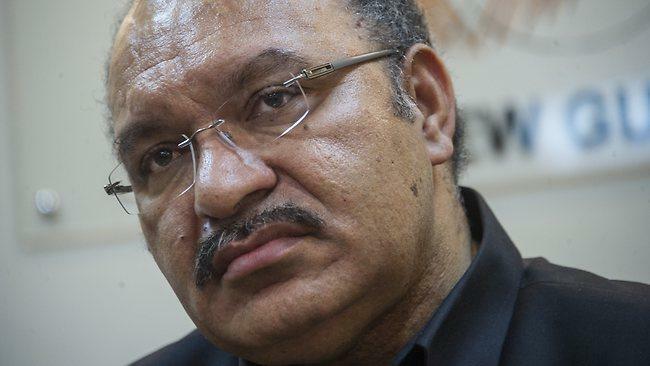 In remarks at an Australian-PNG business forum in Brisbane, Prime Minister Peter O’Neill dismissed that summary as “quite unrealistic” and as “fake news” – though he also said he hadn’t read the report. 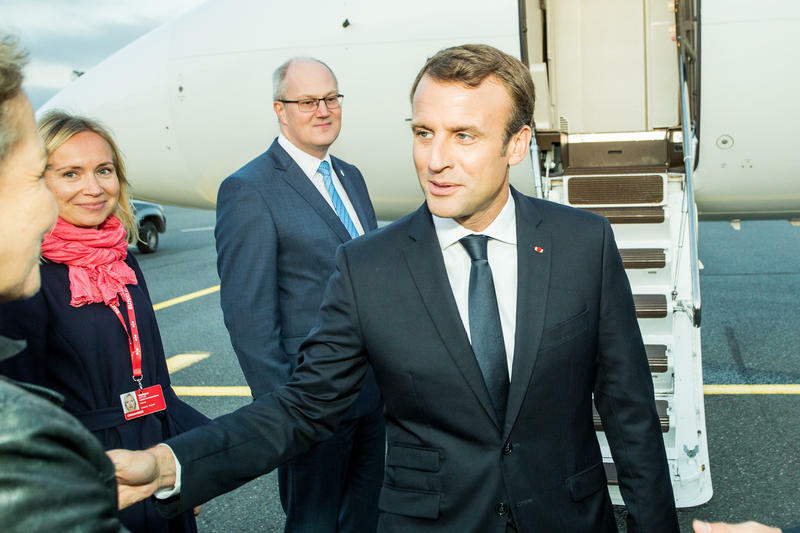 He described its authors as well-known associates of his political opponents and attributed the shortfall in projected benefits to an unforeseen drop in global commodity prices.